Researchers also have found that children’s success in reading is strongly affected by the skills they acquire during their formative years. For instance, early oral language skills directly relate to reading outcomes in preschool and early elementary school. The converse is also true. 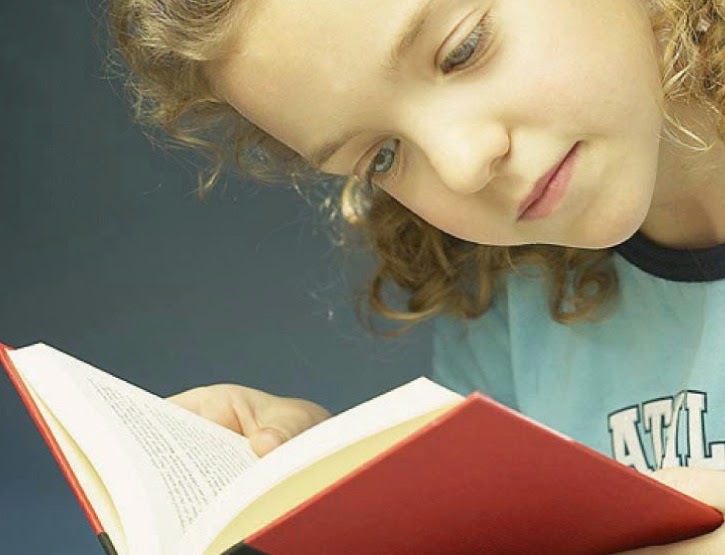 A strong literacy environment in the home will help children develop oral skills. The process of reading to children helps familiarize them with various printing conventions associated with books and reading—for instance, the fact that books have a title page and an author; the proper way to open a book; how reading proceeds from the top to bottom of a page and also from left to right, and so on. Even though they cannot read themselves, many young children enjoy handling a book, looking at the pictures, turning the pages, and imagining what the words might say. With adults introducing them to the world of books, children learn about the world around them. Through the power of storytelling, children also learn about important concepts found frequently in children’s books and literature—such concepts as honesty, friendship, loyalty, and courage. You can learn more about the benefits of reading aloud to children in our book, Flourishing in the First Five Years: Connecting Implications from Mind, Brain, and Education Research to the Development of Young Children. Give the children in your life a gift. Instill in them a love of reading, and chances are that they will carry that gift throughout their life.